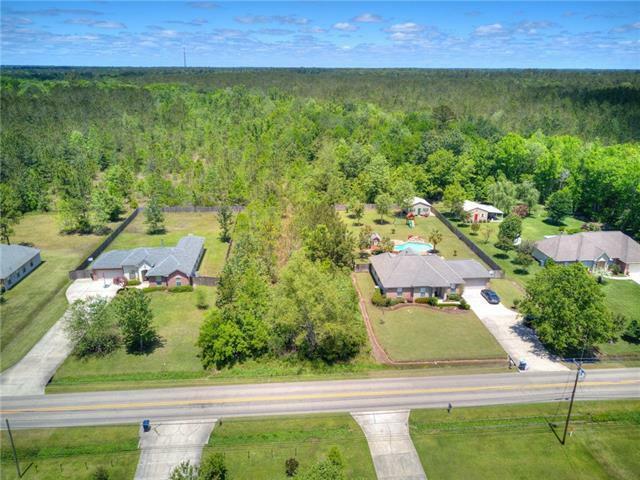 You won't want to miss this opportunity to own this large piece of land tucked into a great residential neighborhood! 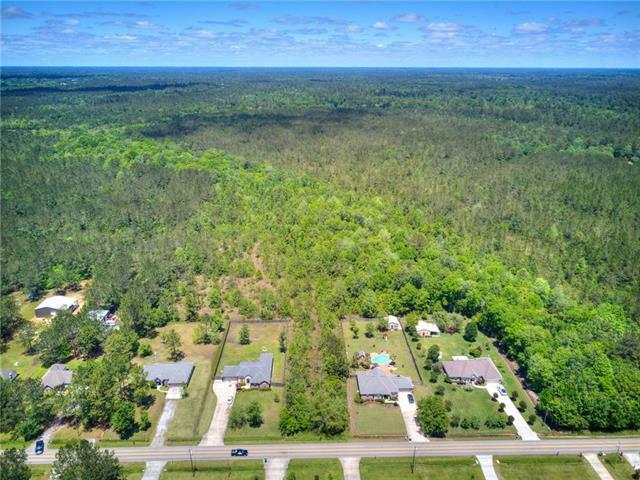 Don't be fooled by the 80' wide section of land on Lake Ramsey Rd that runs between two homes to get to your private acreage. If you want to be in Covington but not surrounded by neighbors and you crave privacy and stunning greenery this property is meant for you. 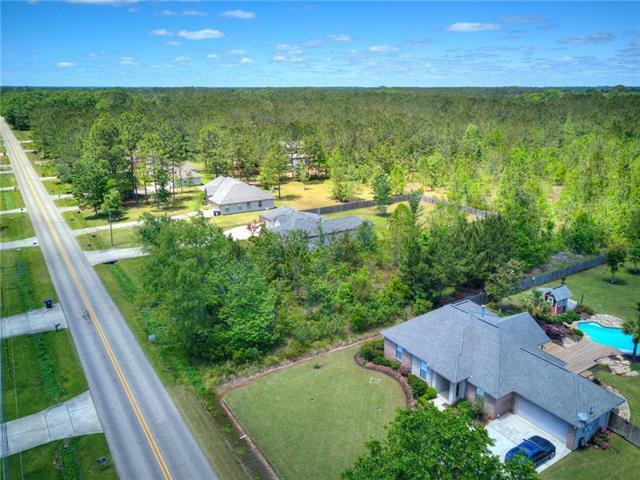 Listing provided courtesy of Brianne M Dubuisson of Engel & Volkers Slidell - Mandeville.